Fortress Hill Shiraz Ruby red in colour, berry like with smoky nuances and a touch of tobacco with spicy vanilla undertones for a lingering finish. 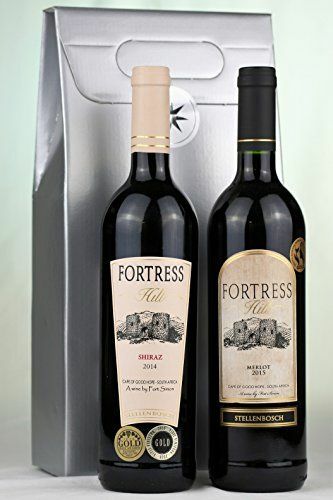 Fortress Hill Merlot Full flavours of Red and Black-berries. Well balanced on the palate, with soft woody nuances in the background, for a memorable finish.